Radon gas is one of the indoor pollutants that may be presence in your house. This gas is radioactive in nature and is one of the major causes of lung cancer in the USA. The Environmental Protection Agency of the United States estimates that there are 21,000 deaths each year due to lung cancer caused by this gas. There are over 36 isotopes of this gas but the most stable isotope is 222 Rn. These isotopes have different atomic mass due to the different number of neutrons. The half life for each isotope is also different. The atomic number of 222 Rn is 86. We will focus our discussion on this gas as it is the most common pollutant with a half-life of 3.8 days. Rn-222 is a by product of the decay chain of Uranium-238 that could be contained in the rock or soil where your house or building is built. 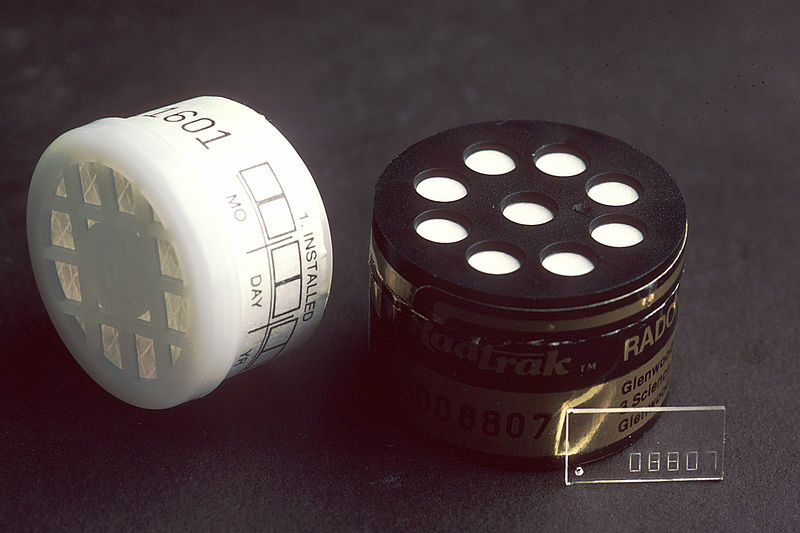 Uranium-238 decays to Radium-226 which furthers decay to Rn-222. Here are some of the properties of this harmful gas. How does Rn enter the building? As this gas is emitted in the soil and rocks beneath the earth which contains the uranium, it will enter the building or houses through cracks in the floors and walls. The gaps and crevices around the pipes are other ways that this gas enters. Drinking water contaminated with this radioactive gas is another way we may be affected. EPA also reported that 1 in 15 homes in the United States has a higher than normal concentration of Radon. The level of Rn should be less than 4 picocuries per liter. As the occurrences of this gas is high, you can get a test kit and do it yourself or get a certified personnel to test the presence of this gas. If it is higher than the acceptable level, steps need to be taken to seal all openings or cracks beneath your house. At the same time, a system can be installed to exhaust this gas from your house if necessary. You can purchase the test kit to test the level of this gas and follow the instruction that comes with the kit. You will need to send the kit that has been exposed to the air in your house to a lab for analysis. The other way is to get a certified radon professional within your vicinity to help you with the test. Seal the cracks on the walls, foundation of the house, crevices and gaps to prevent the gas from entering the house. Install vent pipe that will pull the gas from under the house and discharge it to the outside of the house. Tests need to be done again to confirm that the level of this gas has been drastically reduced to acceptable level. Make sure you retest your house at an interval of every 2 years to ensure the level is still within the recommended level. This need to be done especially if your house has a history of high concentration level of this gas. Getting your house fix from Rn pollution is not costly. An estimate costs of US500 or below will do the job. Wherever you are in the US, you can find out the local radon information from EPA site.